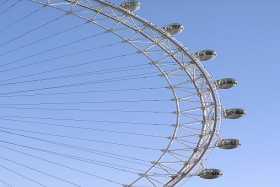 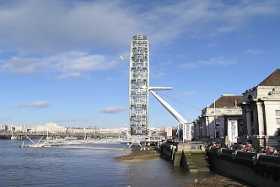 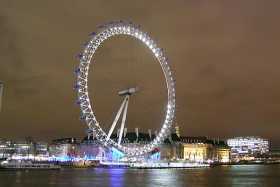 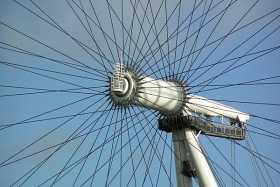 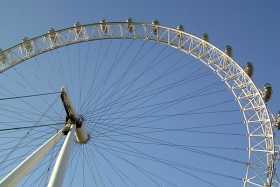 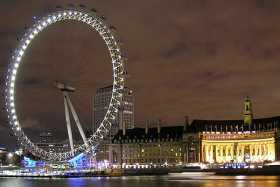 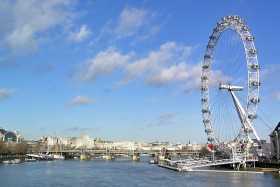 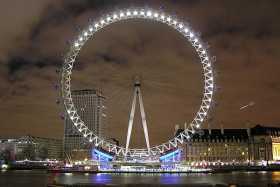 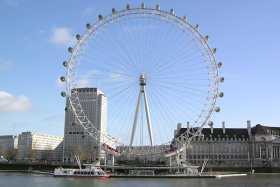 The London Eye is the world's largest observation wheel, standing 135m high. 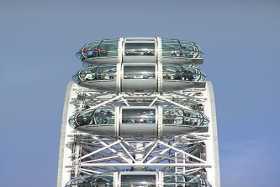 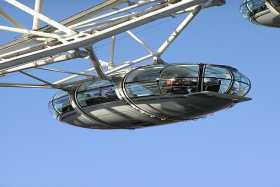 It has 32 air-conditioned capsules that rotate individually through 360 degrees as the wheel turns. 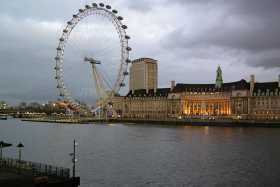 A trip on the London Eye lasts for around 25 minutes and presents an excellent panorama over central London.